We have some exciting news: Moment is joining the Verizon family. Advancements in natural language processing will have a significant impact on our daily lives. Getting them involved in the conversation changes the entire healthcare landscape. The priceless new blueprint for design leadership drives tangible results. 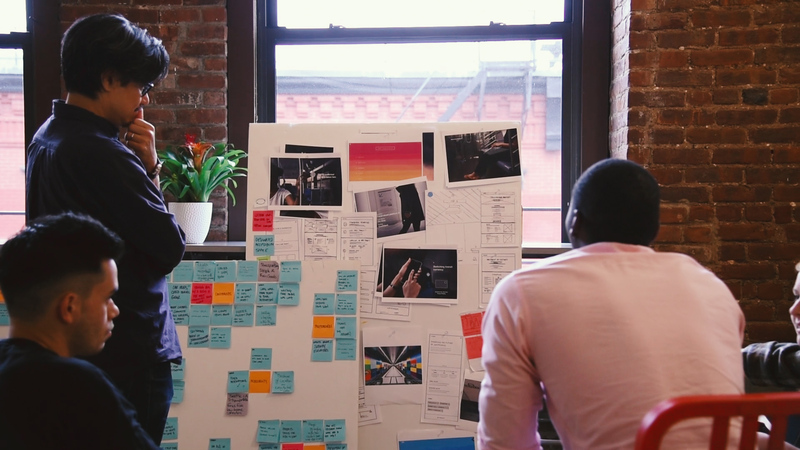 We reimagined how technology and service design could impact mass transportation for all. Direct relationships between creators—rather than distributors—and audiences will create the best content and connect them like never before.